On this day in 1777, Revolutionary War leader and Georgia’s first Provisional Governor Archibald Bulloch dies under mysterious circumstances just hours after Georgia’s Council of Safety grants him the powers of a dictator in expectation of a British invasion. Bulloch was born in Charleston, South Carolina, in 1730 to a Scottish father, James, and his Puritan wife, Jean. He was educated and practiced law in South Carolina, and received a commission in the colony’s militia. Bulloch moved to Savannah, Georgia, in 1764 and married Mary de Veaux, the daughter of a prominent Savannah judge and landholder. 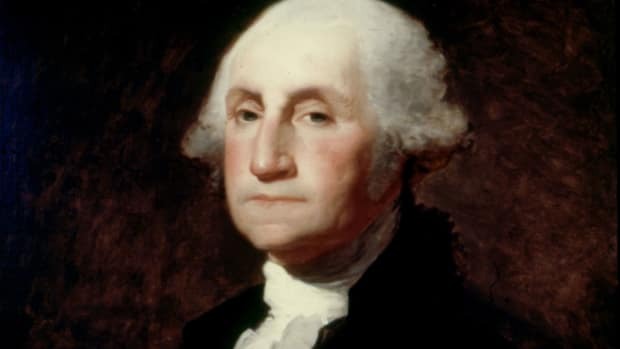 He quickly became a leader in the state’s Liberty Party and was elected to the Commons House of Assembly in 1768, to the post of speaker of the Georgia Royal Assembly in 1772 and finally to the Continental Congress in 1775. Archibald Bulloch has gone down in history as one of the American Revolution’s great leaders; he is also known as the great-great-grandfather of America’s 26th president, Theodore Roosevelt. Theodore Roosevelt’s son, Archibald, and Bulloch County, Georgia, were both named in the Georgia Patriot’s honor.